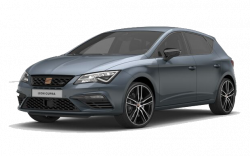 The ever-popular SEAT Leon is back with a brand-new look that takes the classic SEAT Leon design to another level. A visually stunning appearance comes courtesy of a sculpted rear and a dynamic front end, with a smooth, sophisticated style that echoes the plush interior. 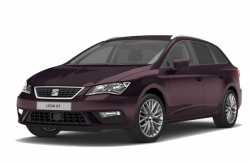 The roomy, comfortable cabin comes with top-quality upholstery in a wide range of colours and trims, while the console features black panel technology for a look and feel that is totally modern.